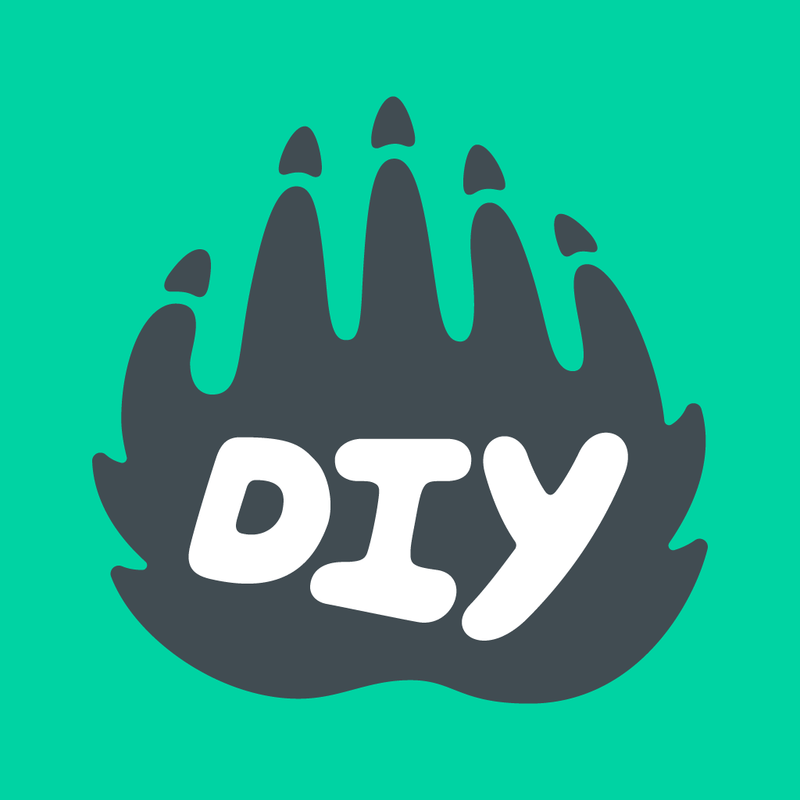 DIYers are not able to delete their own accounts, but we’ll help you out if you send us an email. Make sure to let us know the email address that is linked to your account to verify that it’s yours and the reasons you wish to delete the account. We’re sorry to see you go!